Above: Live tracking of Hurricane Irma, via WFTS in Tampa. 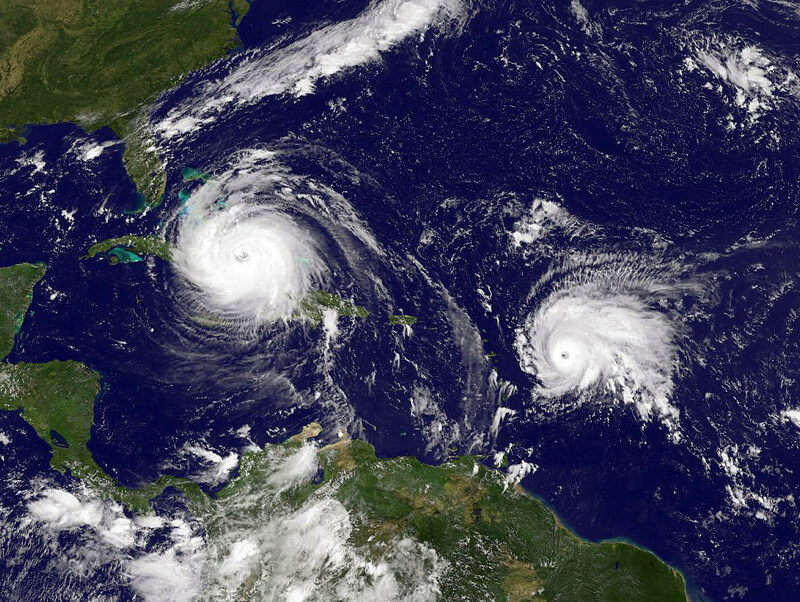 Hurricane Irma is now all but certain to hit Florida directly, likely making landfall sometime around sunrise Sunday morning, according to weather experts. The storm's winds may have lowered slightly from their record-setting 185 mph pace sustained over the previous several days, but at average speeds of 155 mph it remains a Category 4 storm, the second-most powerful level. Gusts have reached 190 mph. Florida Governor Rick Scott has pleaded with residents of South Florida, particularly on the coasts, to evacuate immediately. "We will quickly run out of good weather to evacuate," he told reporters at a news conference Friday morning. "Today is the day to do the right thing for your family and get inland to safety." The core of Irma, where the storm is strongest, stretches to about 140 miles, which is more than the entire width of the state of Florida. The storm's full breadth would be able to completely cover Texas. "This storm is wider than our entire state," said Governor Scott, "and is expected to cause major and life-threatening impacts from coast to coast." The death toll from Hurricane Irma has increased to 20 with four more deaths reported in the British Virgin Islands. The other lives lost include nine on the French Caribbean islands of St. Martin and St. Barts, four in the U.S. Virgin Islands, and one each on the islands of Anguilla, Barbuda and the Dutch side of St. Martin. To make matters somehow even worse, another massive storm is brewing farther east in the Atlantic. Hurricane Jose was just upgraded to a Category 4 and is gathering strength as it bears down on the already battered eastern Caribbean islands like Barbuda and St. Martin.